Usability refers to the quality of a user\'s experience when interacting with products or systems, including websites, software, devices, or applications. Usability is about effectiveness, efficiency and the overall satisfaction of the user. Usability is multi dimensional and influenced by a combination of factors; a software product can work exactly to specification and still have serious usability problems. The ISTQB® Certified Tester Foundation Level Usability Testing offers candidates an opportunity to prove and improve their usability testing skills. It will support anyone responsible for usability testing to test the ease with which the user interfaces can be used and whether the application, or the product, is user-centric or not. To be certified you must pass the ISTQB® Certified Tester Foundation Level Usability Testing exam. You can prepare for the exam by attending an accredited training course for ISTQB® Certified Tester Foundation Level Usability Testing; participants will have relevant content and topics clearly explained and taught to them. The exam is soon available on Pearson Vue for anyone wishing to self-study. 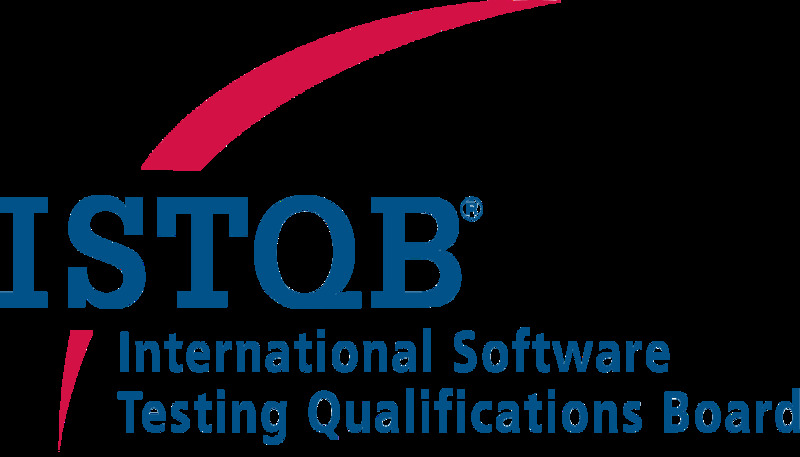 Testing exam, you will need the ISTQB® Certified Tester Foundation Level certificate. You will have an independent, internationally recognised certification as proof of skills in the field of software testing with a specialisation in usability testing. You can demonstrate that you can perform the principle tasks of a usability tester and that you: * understand the fundamentals of usability, user experience and accessibility * can evaluate usability, user experience and accessibility (including human-centred Design and agile evaluation); can select the most appropriate evaluation method. know the applicable standards in usability and accessibility. You can add value to your organization\'s usability testing. ISTQB® Certified Tester Foundation Level Usability Testing is aimed at anyone who wishes to broaden their knowledge of usability testing or anyone who wishes to start a specialist career in usability testing. Anyone involved in Usability and UX design who has a focus on testing.